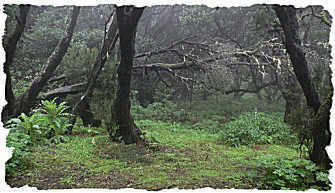 So you thought Tenerife was all about the Sun, Sea and Sangria, but what you probably never knew is that the Island also offers a full range of landscapes and micro climates from moon like deserts and ancient lava flows to beautiful lush green laurel forest, mountain ravines and coastal cliff top paths. 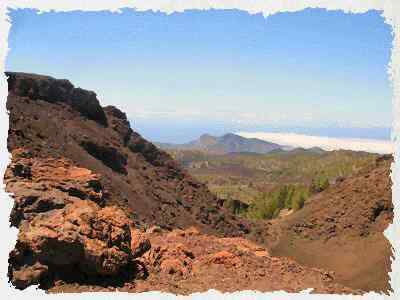 We offer a full range of guided walks and hiking, all over Tenerife, we customise our services to suit individual needs from strolls along leisurely manmade trails to negotiating challenging ancient Volcanoes and lava flows. 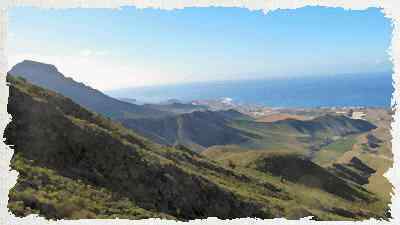 Lets experience the inner beauty of Tenerife together. 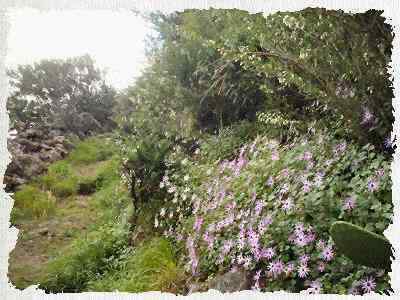 For those of you who have no experience or looking for a slower pace then we can organise scenic easy walks and rambles along designated paths throughout Tenerife, these walks can be graded on your ability and experience according to your preferences. 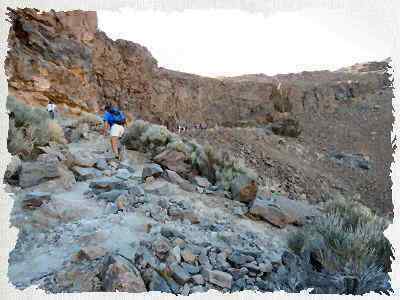 For the experienced trekker rambler looking for more of a challenge then Tenerife has plenty of tough terrains to choose from including volcanoes and rugged larva trails. 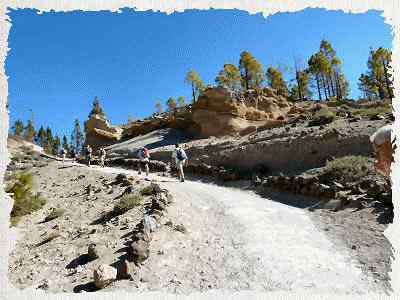 What a lot of people don’t know is that Tenerife offers stunning pine forest trails and lush thick green trails displaying a stunning carpet of colour and beauty as we discover the Islands moist and cool micro climates. For those seeking photography opportunities and breath taking views of the island then get your cameras ready for our fabulous scenic trails, taking us up the sides of mountains, along coastline cliff top trails or along the top of deep ravines, fantastic views and a experience of a lifetime.